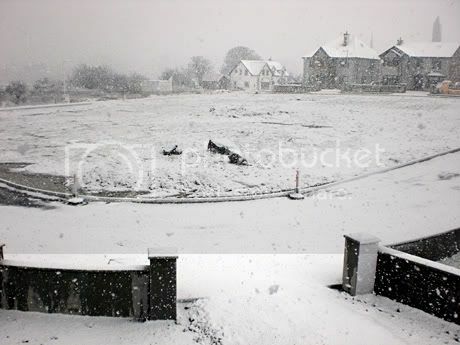 The weather right now in County Mayo (and I bet in other parts as well) is plain crazy. First hail and then a snow storm I haven’t so far out here in Ireland. And below a short break with sunny spills. But right now the snow storm is at it again. 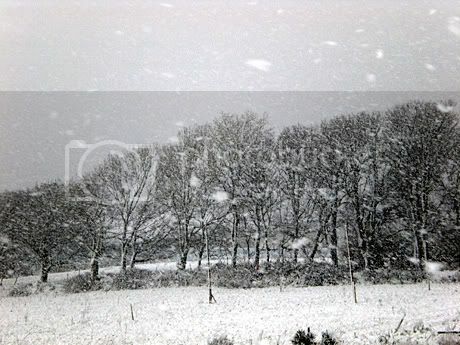 "Snow in Ireland" was published on February 1st, 2008 and is listed in Bizarre, Photography, Video. After 7 trips to Ireland — always during the summer — I lucked out and was able to take a trip in mid-March one year. 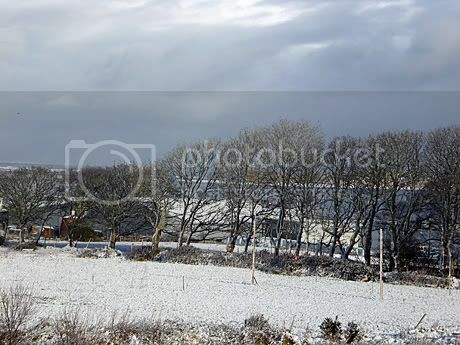 It didn’t snow a lot, but I have to admit, Ireland is even more beautiful under a blanket of snow. Even grey, dodgy Dublin looks quainter in a whitewash.